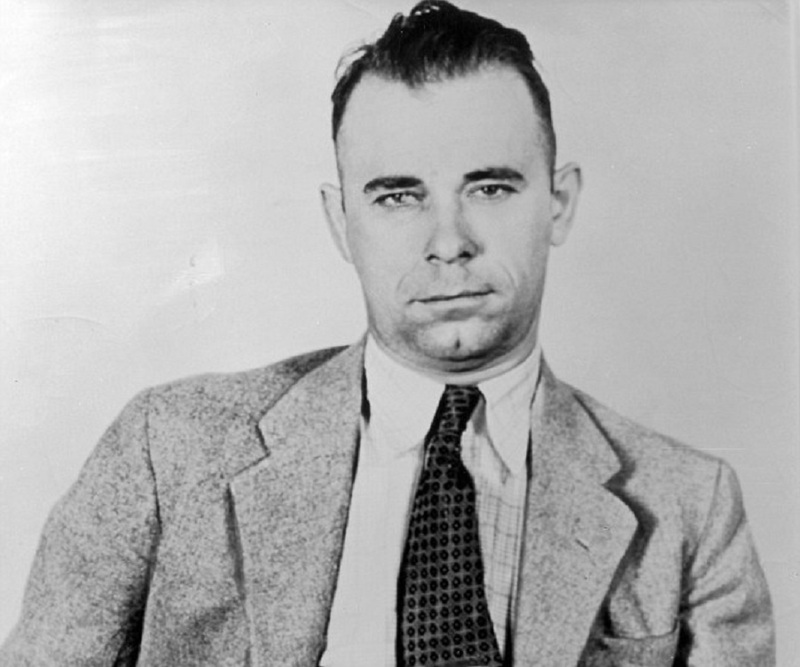 John Dillinger was a notorious American gangster who operated what was known as the Dillinger Gang or Terror Gang. This biography of John Dillinger provides detailed information about his childhood, life, achievements, works & timeline. John Dillinger was a notorious American gangster who operated what was known as the Dillinger Gang or Terror Gang. His gang was accused of involvement in several major criminal activities including 24 bank robberies. Despite being a much feared criminal, he was not known to be a ruthless murderer and the only homicide charge against him was for the murder of an East Chicago, Indiana police officer who shot Dillinger in his bullet-proof vest during a shootout, prompting him to return fire. 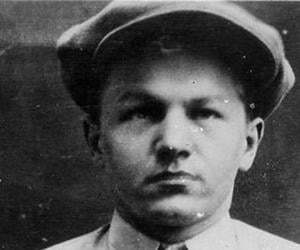 He operated during the Depression era and earned the reputation of being even more notorious than the other criminals like Baby Face Nelson, Pretty Boy Floyd, and Bonnie and Clyde who operated during the same time period. Dillinger’s foray into the world of crime happened when he was a young man, barely out of his teens. Wild and unpredictable, he had dropped out of school and was unable to establish himself in any meaningful occupation. He took to planning robberies with his friends and within years established himself as one of the most notorious criminals in the Depression-era United States. He had been arrested and jailed many times, but nothing could keep him away from criminal activities. He met a tragic end at the young age of 31 when he was shot to death by the police as he was trying to escape from them. John Herbert Dillinger was born on June 22, 1903, in Indianapolis, Indiana, to John Wilson Dillinger and Mary Ellen "Mollie" Lancaster. He had one elder sister. His father was a grocer and was known to be a harsh man. 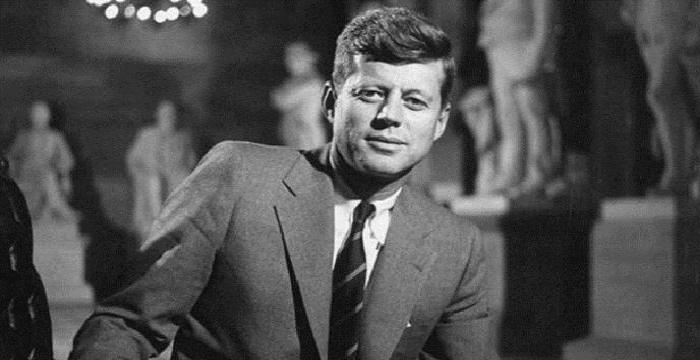 His mother died when John was just four years old. His elder sister, who got married soon after, cared for him until their father remarried. He dropped out from school as a teenager and began working in petty jobs. He was a wild and rebellious teenager who started getting into trouble with the law. He enlisted in the United States Navy but was eventually dishonorably discharged due to his misconduct. Married by now, Dillinger was unable to find a decent job and planned a robbery with his friend. The duo robbed a local grocery store but was arrested by the police. He was convicted on several charges and was sentenced to 10 to 20 years in prison for his crimes. 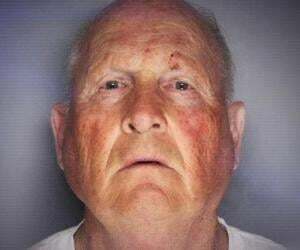 While serving his prison time, he befriended several seasoned criminals including bank robbers Harry "Pete" Pierpont, Charles Makley, Russell Clark, and Homer Van Meter. They already started planning the future robberies they would commit soon after they were released. His long prison sentence left him very embittered. His marriage also ended, leaving him heartbroken. Frustrated with life, he decided to become a hard-core criminal after being released. He was paroled in May 1933 after serving nine and a half years. The Great Depression was at its heights during this time and there was no hope of him landing a respectable and honest job. He returned to crime and robbed his first bank in June 1933. Soon after his release, he helped his friends in the prison make good their escape with the help of smuggled guns. The men, Pete Pierpont, Russell Clark, Charles Makley, Ed Shouse, Harry Copeland, and John "Red" Hamilton joined Dillinger to form the first Dillinger Gang. Dillinger and his gang robbed several banks in Indiana and Wisconsin, and soon gained much notoriety. The members of the gang, including Dillinger himself, were often arrested and imprisoned. However, they proved to be masters at escaping from prisons. The Dillinger gang always planned their bank robberies meticulously and often employed some very innovative tactics in their heists. Once they allegedly pretended to be a film crew scouting locations for a bank robbery movie and another time they masqueraded as alarm system sales representatives to get into a bank's vault and have access to the security system. John Dillinger was by now one of the most wanted criminals in the United States. By June 1934, the FBI had labeled him America's first "Public Enemy No. 1" and placed a $10,000 reward on his head. 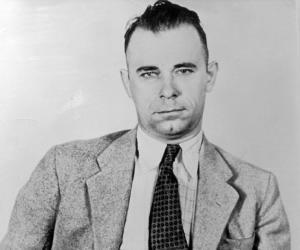 To avoid detection, Dillinger underwent plastic surgery in an attempt to change his appearance, and assumed the name of Jimmy Lawrence—the real name of a petty thief. He robbed another bank on June 30, 1934, accompanied by Van Meter, Nelson and one other unidentified individual. They robbed the Merchant's National Bank in South Bend, Indiana, but the police too arrived at the crime scene and a violent shootout ensued in which police officer Howard Wagner was shot and killed. Dillinger managed to escape once again, and completely disappeared from public eye. This would prove to be his last robbery. John Dillinger reached the heights of notoriety for forming what was known as the Dillinger gang, a group of bank robbers noted for a successful string of bank robberies, using modern tools and tactics. Over the course of these robberies, the gang members killed 10 men and wounded seven more. Ultimately many of the gang’s members were killed or imprisoned. He was not even 21 when he married a teenager, Beryl Ethel Hovious, on April 12, 1924. He went to prison the same year and his marriage could not survive the separation for long. His wife divorced him in 1929. He was in a relationship with Mary Evelyn "Billie" Frechette in the early 1930s. 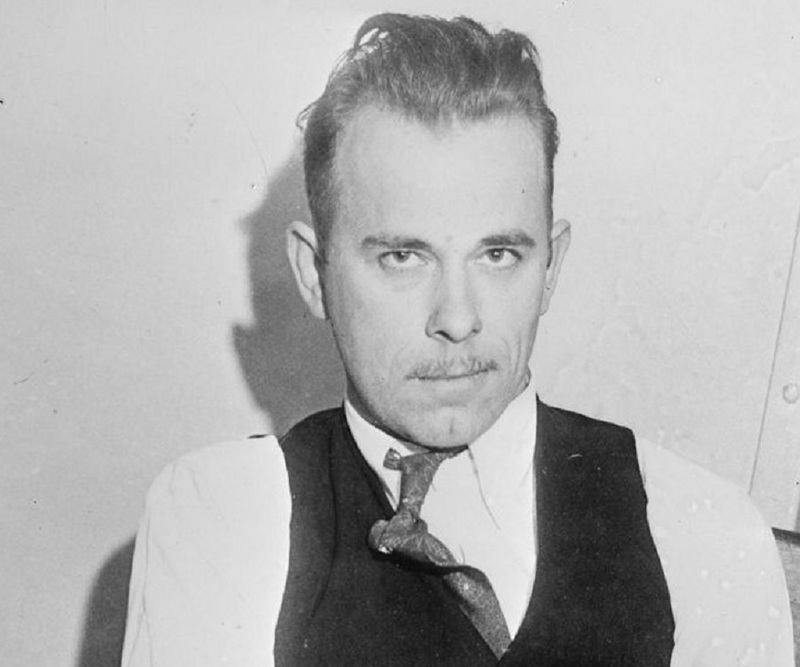 John Dillinger went into hiding after the Merchant's National Bank robbery. The police desperately searched for him but to no avail. 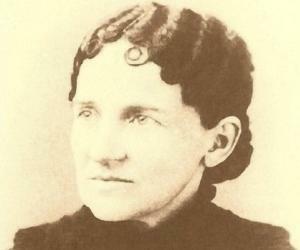 Eventually a woman named Anna Sage, also known as Ana Cumpănaş, contacted the police and informed them of his whereabouts. The police tracked him down and shot him dead on July 22, 1934. 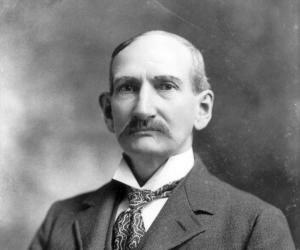 His body was displayed to the public at the Cook County morgue after his death and an estimated 15,000 people viewed the corpse.